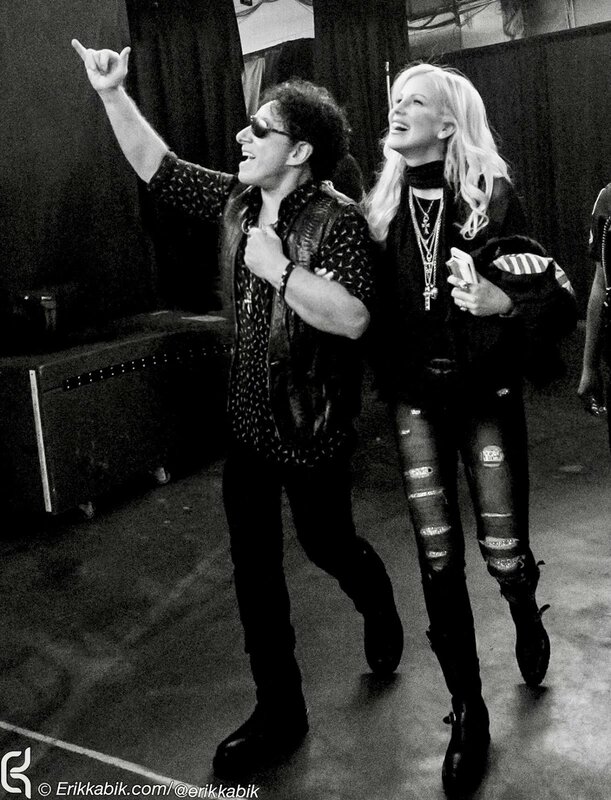 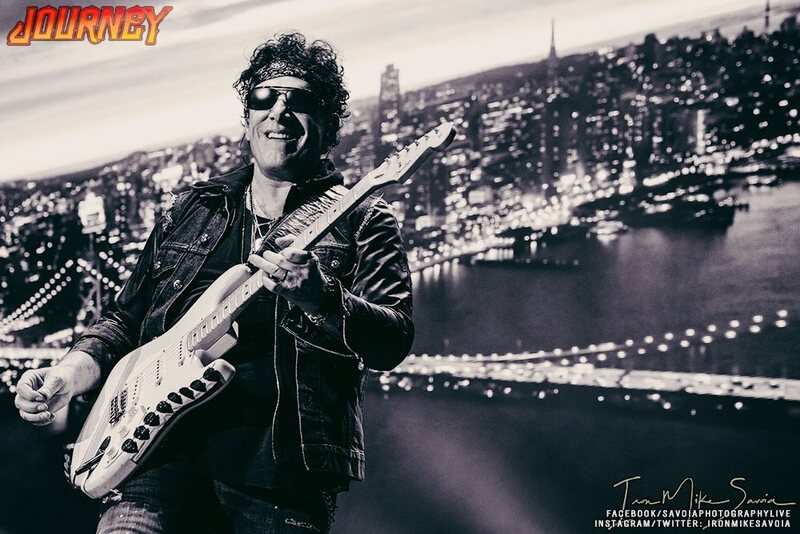 Listen to Lamont and Tonelli's interview with Neal Schon from Journey. 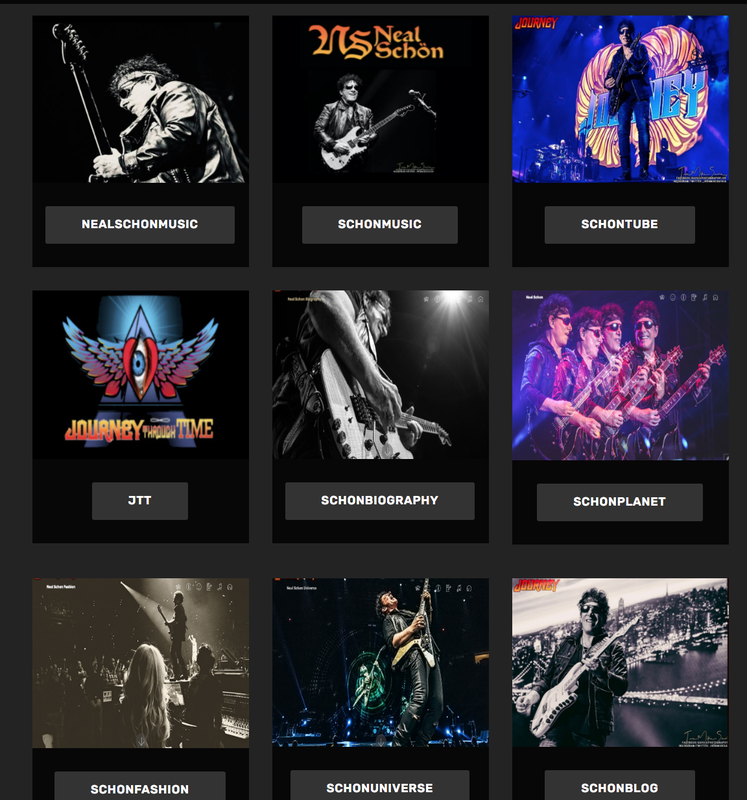 Neal Schon's Journey Through Time featuring Gregg Rolie, Deen Castronovo, Marti Frederiksen, Marco Mendoza & Chris Collins will be at The Fox Theater in Oakland on Saturday, February 23rd. 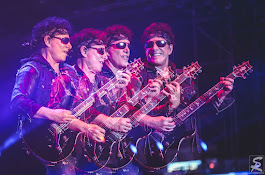 For tickets and more info go to: www.thefoxoakland.com Click here to purchase tickets.